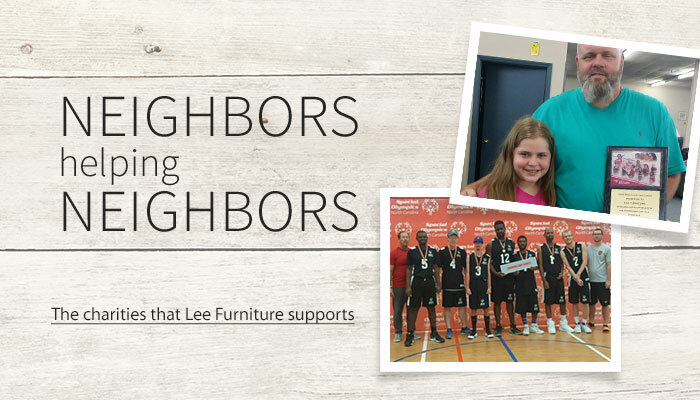 Come to your Fayetteville, NC American owned and operated local furniture store, Lee Furniture. 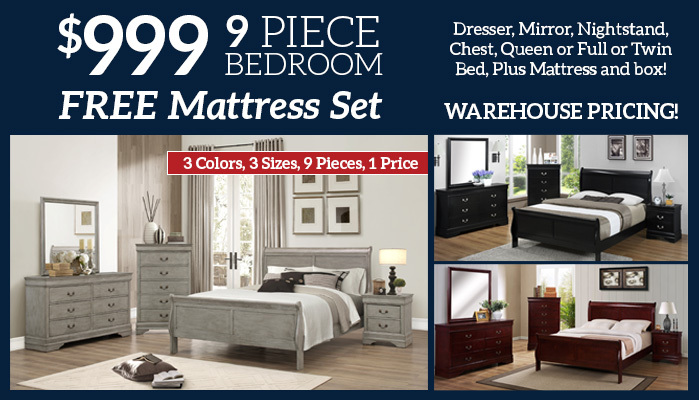 We showcase collections of mattresses and furniture at the best prices in or near Ft Bragg, North Carolina, beating the outlets. 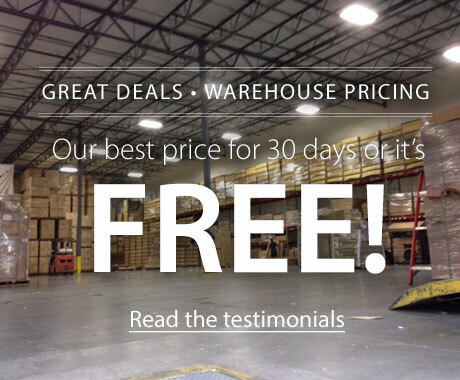 You’ll find quality, name-brand pieces from Ashley Furniture, Benchcraft, and Sierra Sleep. What you see online is just a fraction of the furniture on sale inside the store; it’s worth stopping by. We look forward to meeting you.